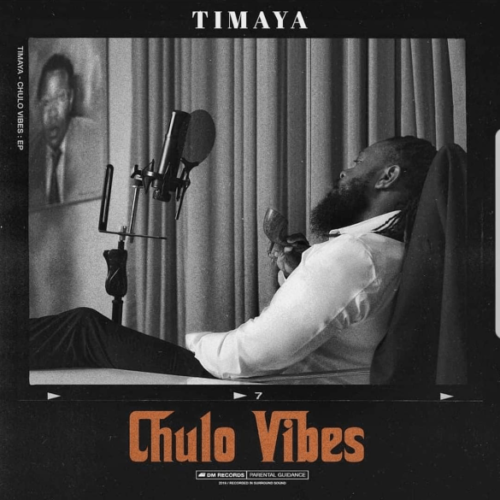 After 5 years of releasing hits and bangers, DM Records boss, Timaya comes through with a new studio project. The new body of work is titled “Chulo Vibes” EP and it consists of 9 tracks. Timaya aka Papichulo as promised delivered the EP today and it is going to be his 7th studio project. The EP promises to be the best this 2019. Off the anticipated EP we present the 3rd track titled “Pull Up” and Timaya features Burna Boy on this record produced by Kel P.